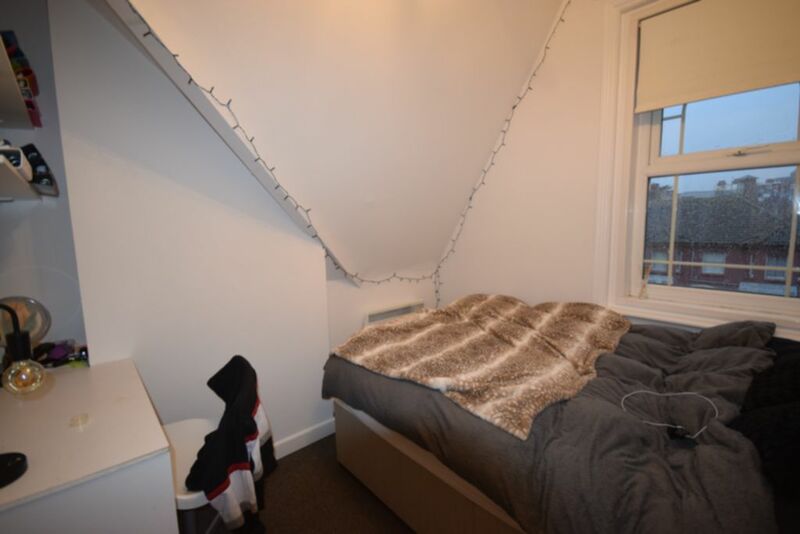 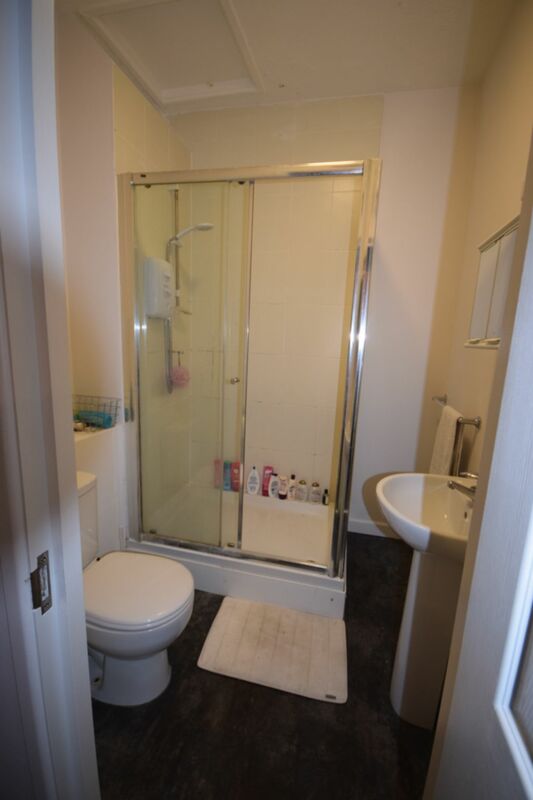 **ONE DOUBLE ROOM AVAILABLE @£470pcm** STUDENT PROPERTY - Well presented 3 double bedroom first floor flat in popular town centre location near Asda. 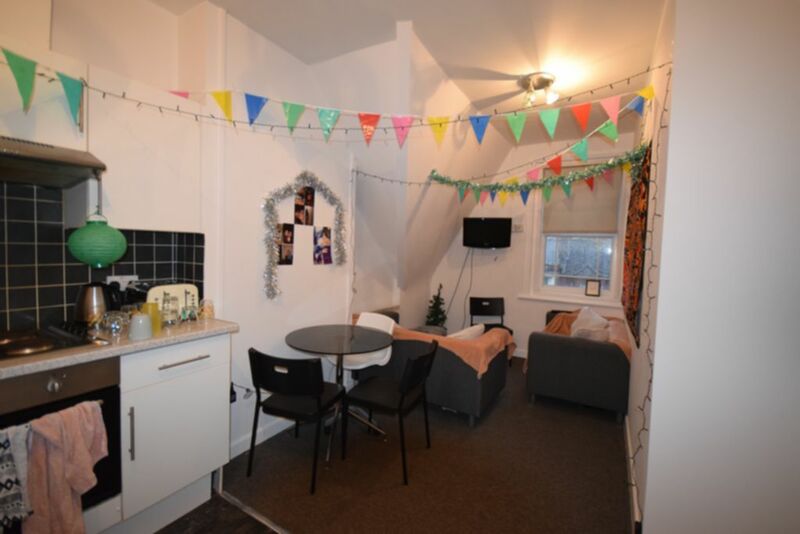 All modern decor and close to local amenities. 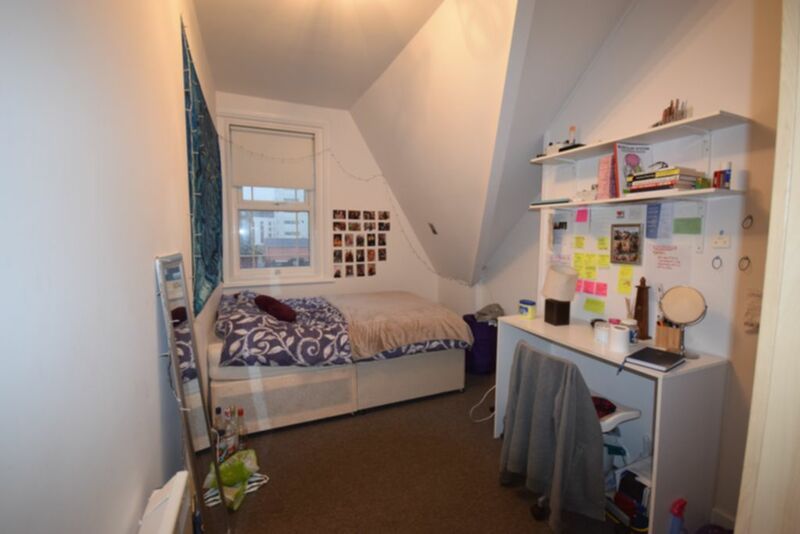 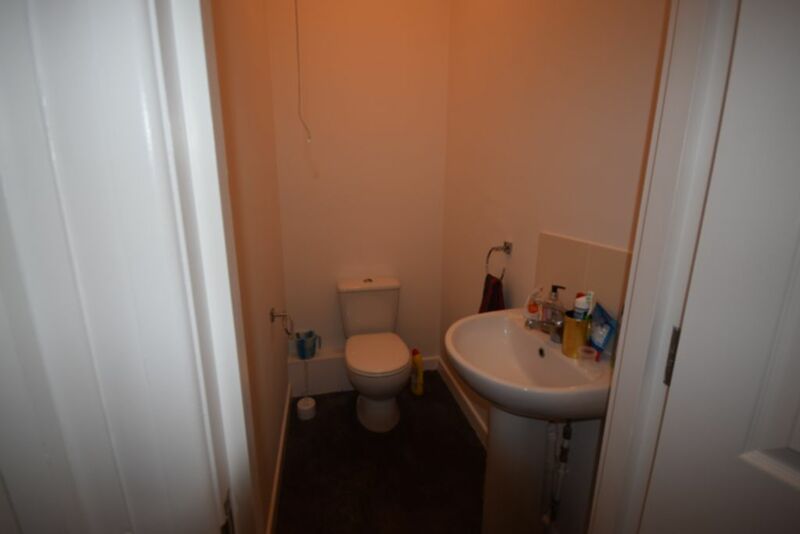 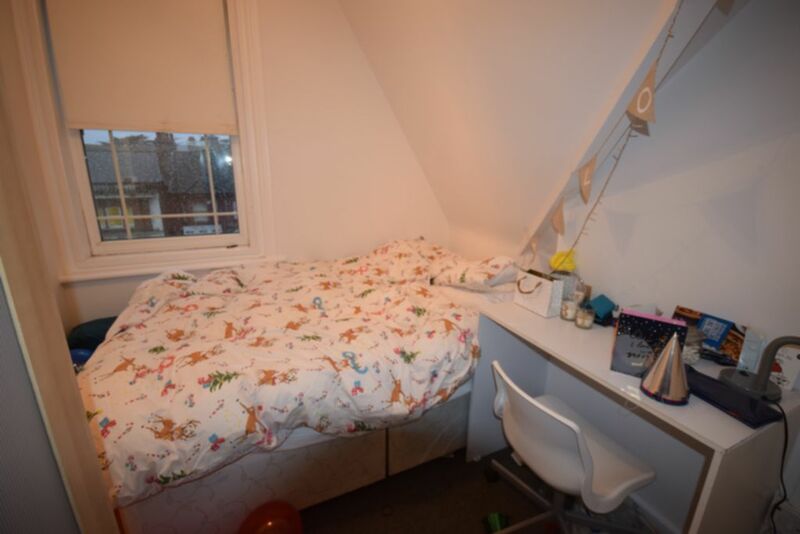 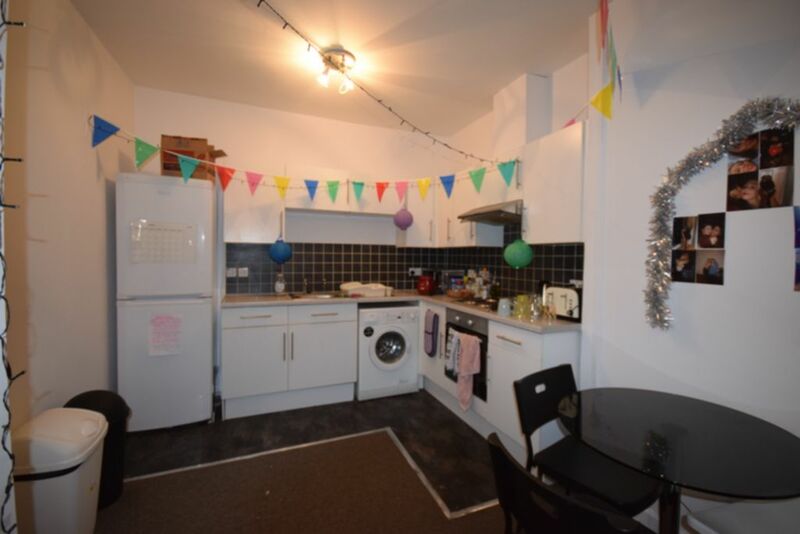 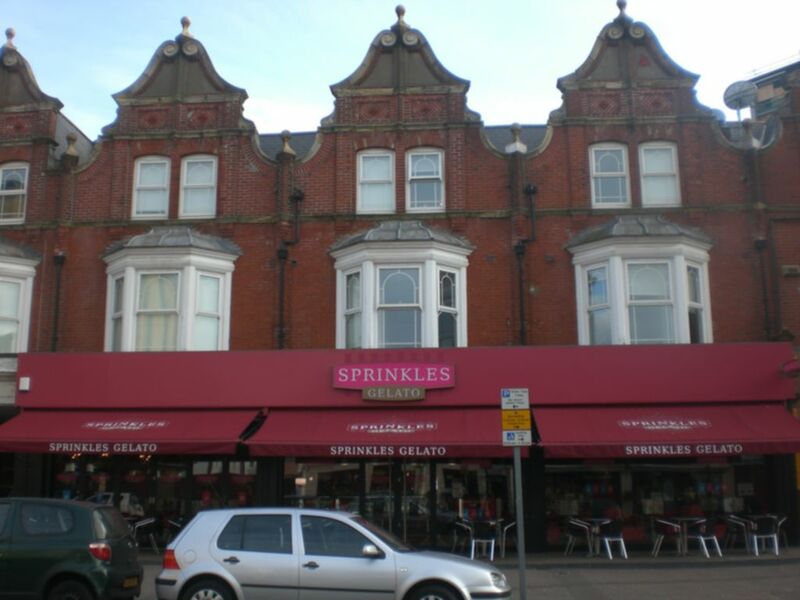 Close to Uni bus route, separate WC and open plan living area, beach within walking distance.